GottaBe! have teamed up with Uber to create a special offer for you! 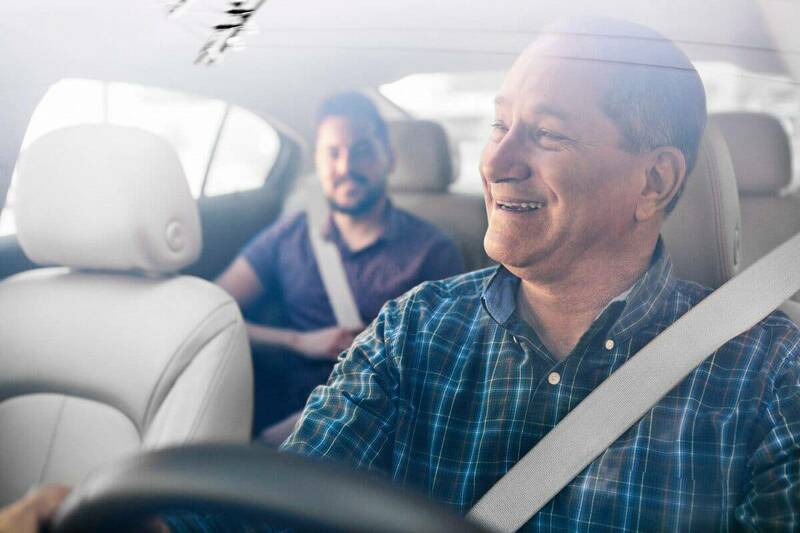 From today, you can claim your first ride (£3 off) for free when you use the code uberGottaBe. This code can be used whenever you want; travelling to and from campaign or just when you need a quick way home! All you have to do is download the Uber app on to your device (iOS, Android and Windows), register and then redeem the code – uberGottabe, super simple and easy! The best bit about the code is that you can share it, both your friends and family can benefit from this special offer so go ahead and let them know! The offer is available to new customers only. We hope you enjoy this treat!